Happy Friday, friends! 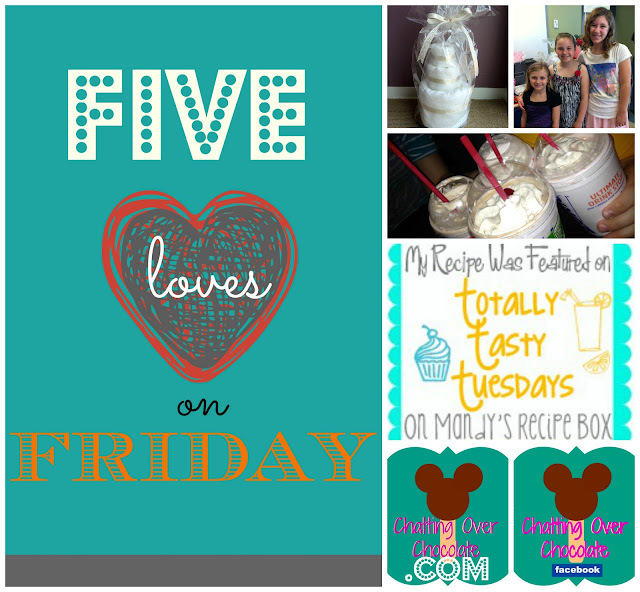 Excited to share five things that made my heart skip a beat! (1.) 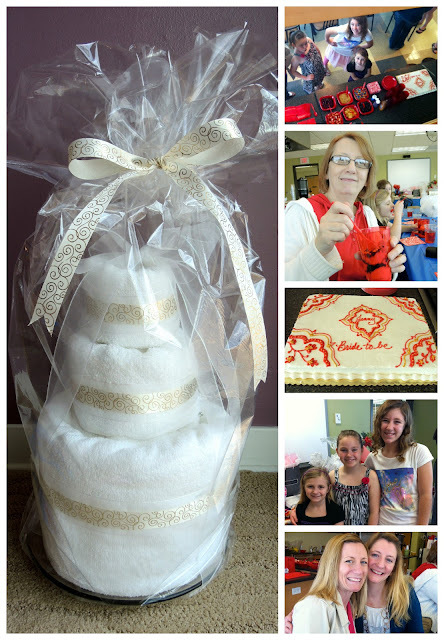 Saturday afternoon we celebrated a family friend's upcoming wedding with a Bridal Shower. 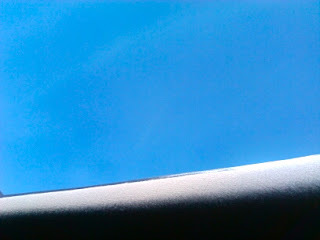 Celebration + Girl time = Lovely Afternoon! 1. The gift I made the Bride-to-be (TUTORIAL COMING SOON!) 2. My niece, Princess, & Little One striking a pose in mirror above the ice cream sundae bar 3. My mom enjoying her perfectly layered frozen goodness 4. Gorgeous celebratory sugar 5. Cute cousins 6. My lit'l sis & I.
I don't think snow was on her bday wish list! She was dreaming of a shopping spree though, and extra chilly temps do make shopping more fun! ...Maybe I just feel that way because I normally do my best shopping on Black Friday, checking everyone's Christmas gifts off my list as I run from store to store in the freezing cold at 4am. . . . 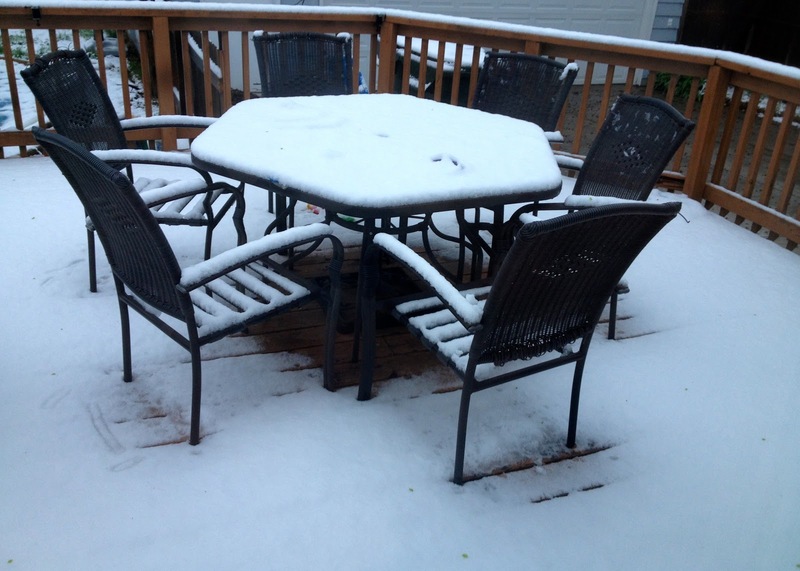 Hoping it'll feel more like "Christmas in JULY" soon. I'd like to exchange hot cocoa for iced mocha frappes pronto! (3.) 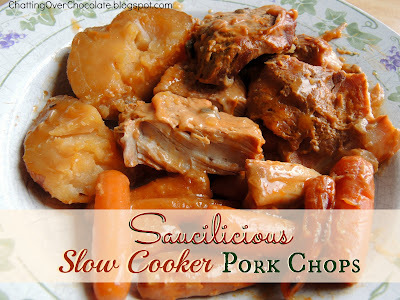 My Saucilicious Slow Cooker Pork Chops were featured on Totally Tasty Tuesdays at Mandy's Recipe Box this week! ALSO, after being spotted on I'm an Organizing Junkie's Menu Plan Monday last week, I was tickled pink to read Laura's take on the recipe as she featured it in a Recipe Highlight this week! ... IF you haven't yet pinned my Saucilicious Slow Cooker Pork Chops, you SHOULD! The meal takes only minutes to throw together and is complete with two sides! (4.) 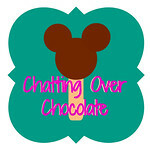 I took the leap and MOVED from blogspot to .COM! (5.) 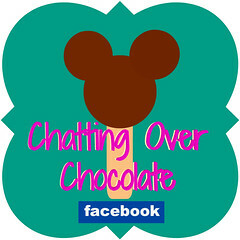 ..."LIKING" Chatting Over Chocolate on my brand spankin' new FACEBOOK PAGE! ...if you do choose to make my day by "liking" my new FB page, be sure to let me know if you have one too! I'd love to check yours out as well! 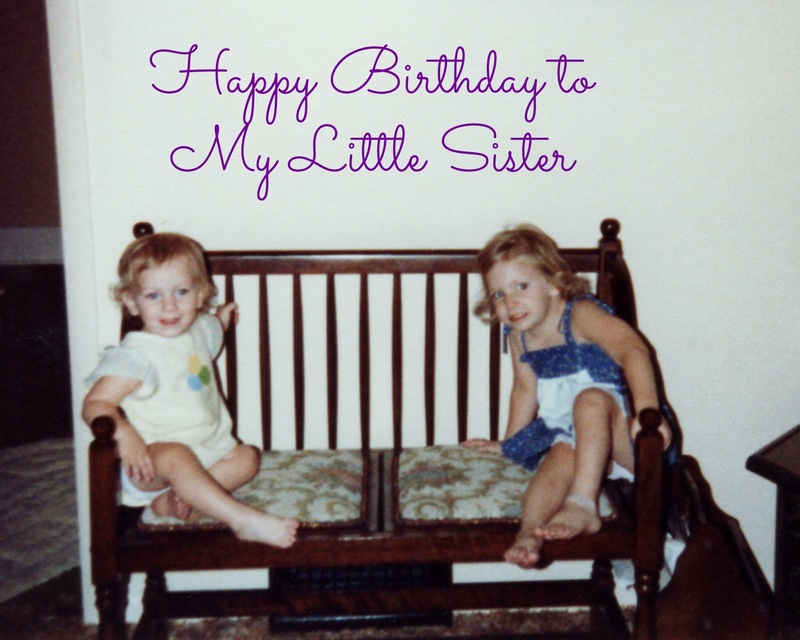 Love that picture of you and your sister when you were little! You can definitely tell you're sisters! 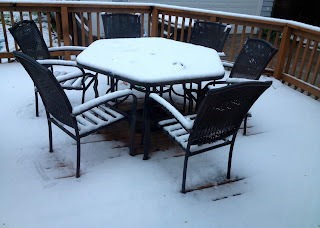 and oh my word, snow! Enough already! Hope you get some warmer weather this week. Love that wedding shower cake, so pretty! Yay, for the .com and facebook page. Definitely following! Hope you have a fabulous weekend! Ok girl love the gift can't wait to see the how to. 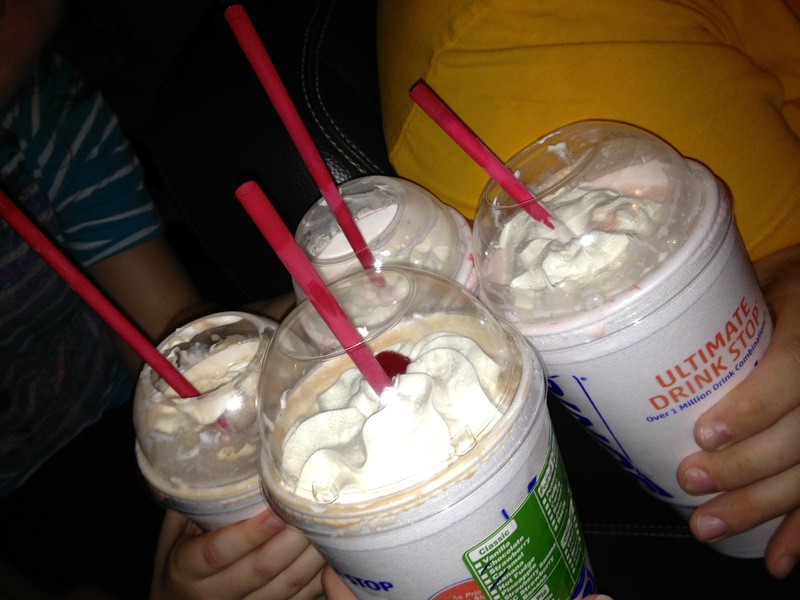 I love u do shake date u have the best family fun! Happy bday to ur sis. I must say I'm a Tara jealous about all ur features! Lol joke those are some great recipes!